Thank you for contacting us at Cheeky Monkey Parties. Open Monday to Saturday 10am - 6pm. We will endevour to respond to all enquiries within 24 hours. 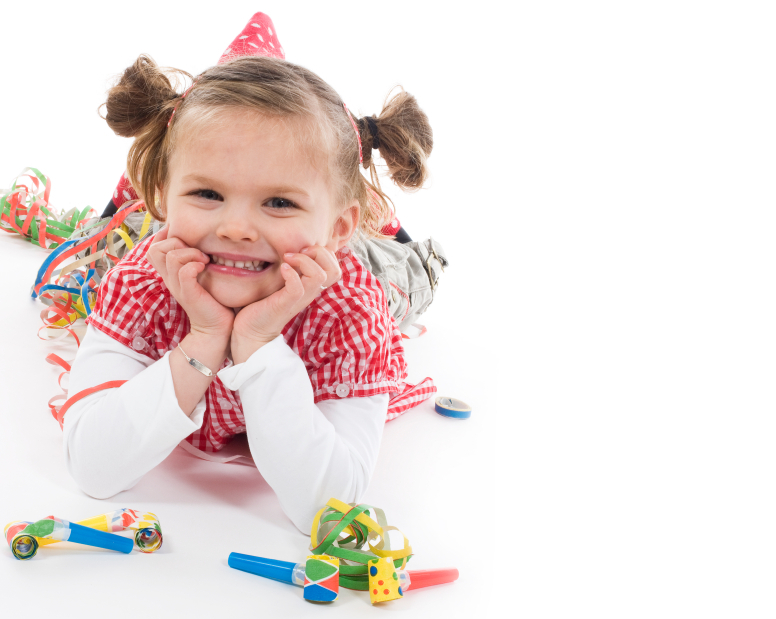 All Rights Reserved 2008 - Cheekymonkeyparties.com® - Specialising in Childrens Parties and Events - London UK.